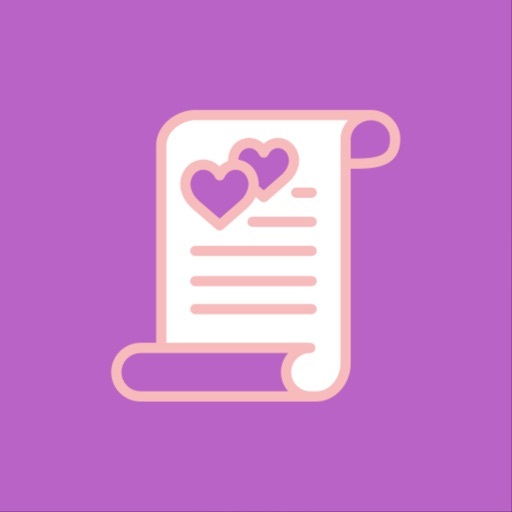 A proper cover letter is essential when you wish to sell yourself as an employee. 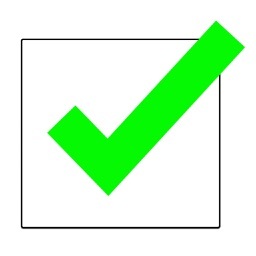 This is frequently the first impression that your employer will form about you. 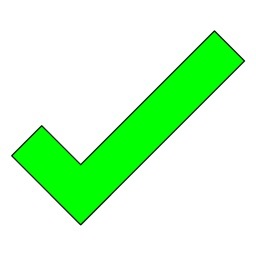 It has to be properly worded, concise and capable of mentioning all your strengths. 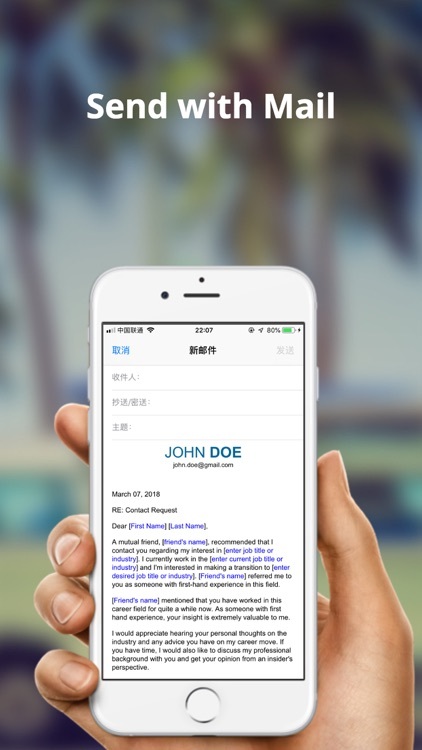 It is a simple method of informing employers why you are applying for a position. 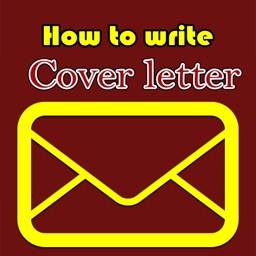 Make a professional cover letter with ease! 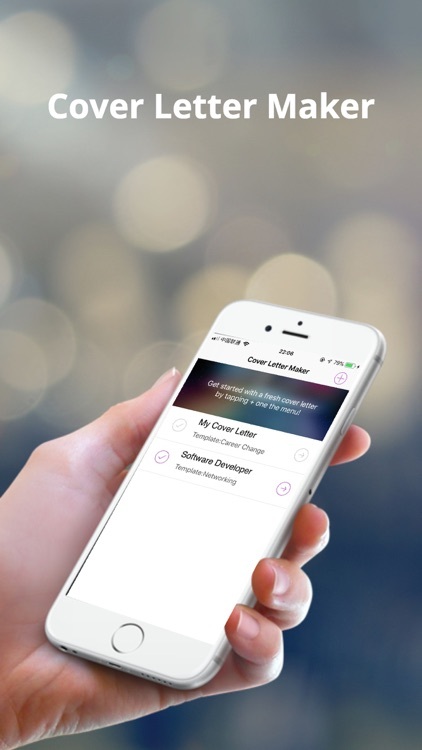 Cover Letter Maker allows you to create a professional cover letter in minutes. 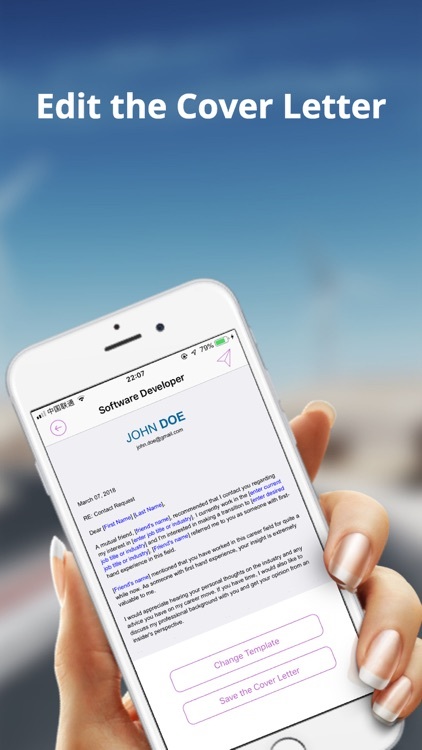 This app takes the hassle out of writing a cover letter. Easy prompts help you create the perfect job-worthy cover letter effortlessly! 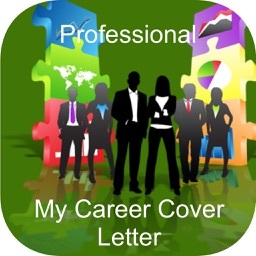 Just choose a template and edit with your personal profile and you will get a professional cover letter. 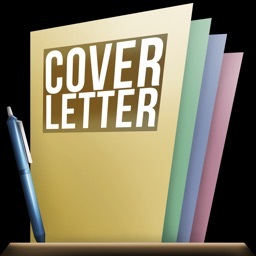 Use our professional cover letter samples to create a message that wows employers!